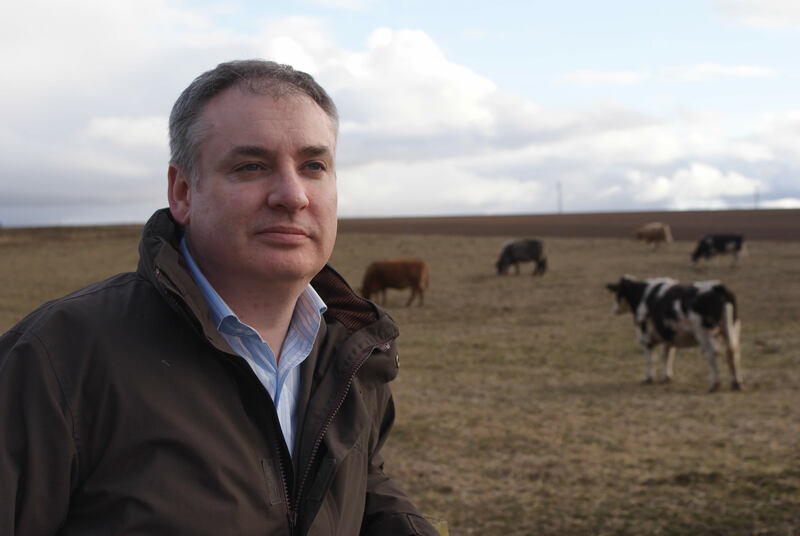 The Scottish Tenant Farmers Association has welcomed the Scottish Parliament’s RACCE Committee’s intervention in highlighting the lack of progress in the mediation and compensation process put in place by the Scottish government following the Salvesen Riddell Remedial Order passed by parliament in April 2014. STFA has been trying to work with government officials over the last 18 months to develop the mediation process, but legal concerns on the part of government lawyers have consistently hindered any progress resulting in deadlock with no communication with the tenants over the last few months. STFA has also been in contact with Cabinet Secretary, Richard Lochhead and has written to First Minister Nicola Sturgeon, all to no avail. Commenting on the debacle, STFA director Angus McCall said: “ This has been an incredibly frustrating and anxious time for the affected tenants who have been ready and willing to enter into a mediation process which might have brought some resolution to their desperate situations. Time is pressing as the first of these tenant farmers will face eviction from his holding in two months time and the others face losing their farms in the next year or two. “The government has failed to honour commitments made, firstly to establish a mediation process, secondly, to look sympathetically at compensation claims on a case by case basis if mediation failed, and thirdly, not to force the tenants involved into a long drawn out legal battle for fair play. However, despite the best efforts of the tenants and their advisers to participate in the mediation process they have now been forced to consider going down the legal route to obtain some redress for the unfair way in which they have been treated and the distress it has caused. In February of last year STFA warned that the “Salvesen Riddell” tenants should not be “hung out to dry” and should not be prejudiced for acting within the remit of the law and following professional guidance. It must be remembered that they have all already paid a high financial and emotional price for the distress and anxiety over the last few years. The Scottish Government and Parliament should accept its collective moral responsibility towards these tenants who merely acted within the legislative framework provided to them in 2003 and against the backdrop of the intention of Parliament. We would echo the RACCE Committee’s call to stop the clock on Notices to Quit to allow the mediation proves to restart.